Have you ever noticed how mind-numbingly boring navy pumps are? Especially ones that are work-appropriate. I have navy glitter heels. Satin mary janes with cats and bright blue heels with crystal embellishments but no plain navy! I searched on ShopStyle for ages and was basically asleep when I finally stumbled upon these cuties from Nine West, the Demtra pump. They have a cute shape with a curvy heel, a not-too-tight mary jane strap and a comfortable round toe. I love the vintage-shape and I'm not bored by them! So I snapped them up and wore them the next day to a work meeting. They're comfortable and cushioned and I feel a bit sassy. The perfect navy shoe.. and they come in a bunch of colors too. They do run a bit small. I usually wear a 5 and got a six, because that was all they had, and they aren't swimming on me. So be advised. 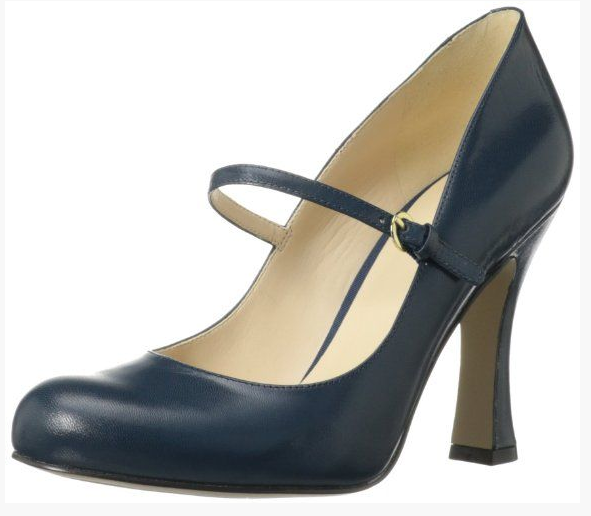 If you need a good, safe navy heel for work, I say go for it! 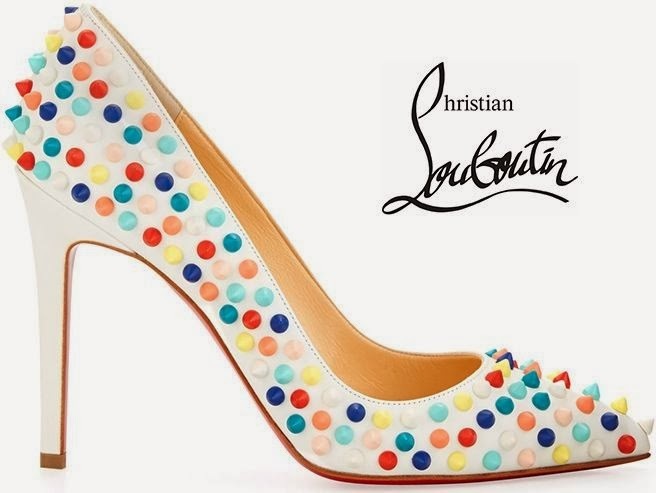 If I can only pick one shoe for Spring (laughable, I know), I think it will be these Louboutin Pigalle spiked heels. I'm totally smitten with the multi-color candy like spikes. Oh, Neiman Marcus, you are so evil! I love that my friends at Bergdorf Goodman have such a flattering opinion of me… and my shoe collection! But the fact that they think I'm in the same realm as Rene Caovilla is blush-worthy! 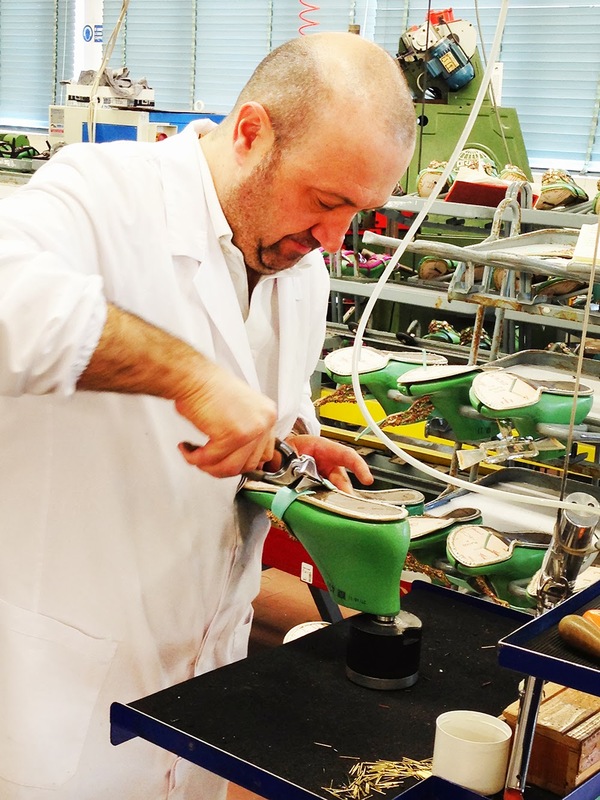 Be amazed at the beautiful images featured on the 5th/58th blog and be ready to swoon at the gorgeous shoes!